Deemo is a mystic character lives in solitude, a castle, all by itself. A little girl falls from the sky, not knowing who she is, where she comes from. 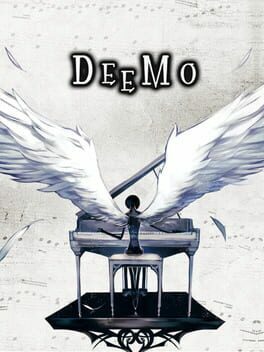 To help the little girl back to her world, Deemo comes to realize a tree keeps growing tall on top of the piano whenever it plays. What would Deemo do when it gets comfortable with the companionship it never had before? 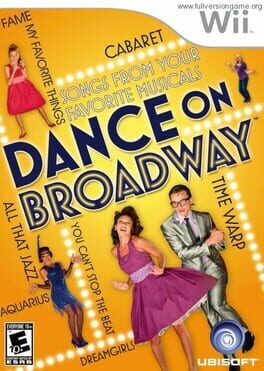 What if the little girl couldn't deal with the truth when she seemingly lost memories regained?! 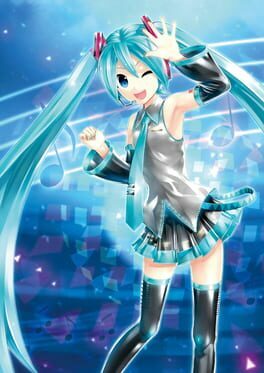 Hatsune Miku: Project Diva X is a rhythm game in the Project DIVA series of games featuring Crypton Future Media's popular VOCALOID voicebanks. 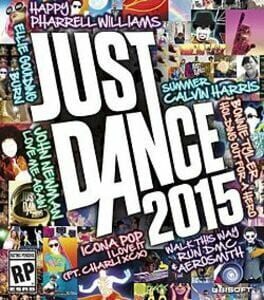 Sega confirmed the concept for the game is both live concerts, and producing. New to the series is the Live Quest story mode, which infuses the series' classic rhythm gameplay with RPG elements. 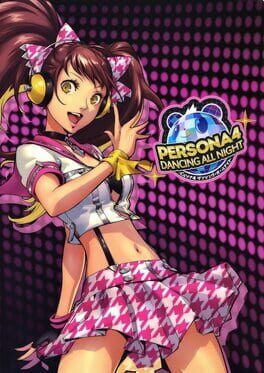 Hatsune Miku: Project DIVA F is a rhythm game and the fifth entry in the Hatsune Miku: Project DIVA series of Vocaloid rhythm games. 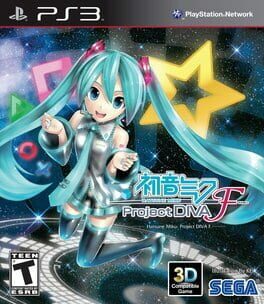 It was also the first game in the Project DIVA series to be released in the West. 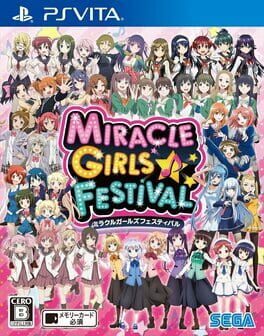 Like the original the game primarily makes use of Vocaloids, a series of singing synthesizer software, and the songs created using these vocaloids, most notably the virtual-diva Hatsune Miku. The game retains the same basic gameplay mechanics from the series albeit with several new changes, most notably the addition of the "Star" symbol to the game's existing symbols of cross, circle, square, triangle and arrows. 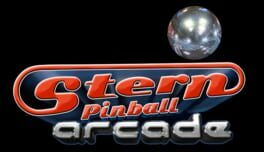 The "Star" symbol represents the "Scratch" move where instead of pressing the face buttons as usual, players rub the screen or flick the analogue stick, depending on which system is being used. "Chance Time" has been modified from previous installments, with each successful beat filling a star shaped gauge on the bottom left of the screen. When filled, it triggers a final scratch symbol that, if successfully scored, will change the outcome of the scene. Another new mechanic is the "Technical Zone" mechanic. When it occurs during a song, players must maintain an uninterrupted combo within that time limit for bonus points. 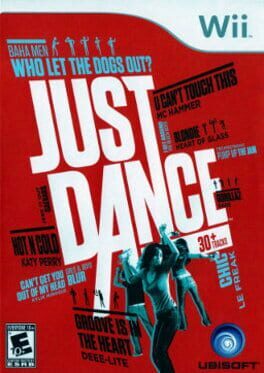 The original music video game. Help Parappa rap with the best of the master rappers and straight into Sunny's heart. 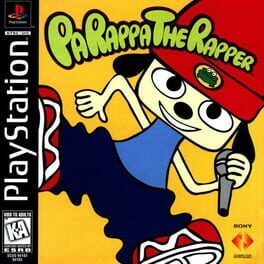 Guaranteed you'll be singin' and dancin' along with Parappa and his pals to the most fun music mixes. Hatsune Miku: Project DIVA Arcade is an arcade rhythm game. The game is a port of the 2009 video game, Hatsune Miku: Project DIVA, with updated visuals. The gameplay is relatively the same as the original. The signature PlayStation buttons, cross, circle, square and triangle are now the 4 large buttons on the machine's panel, and players push those buttons to play the games. Unlike the handheld versions of the game, players can hold a button or buttons for an unlimited time when the game indicates to hold a certain note. This will allow players to receive a bonus which continuely increases the score until the player releases one of the held button or a "Max Hold Bonus" is granted. Another difference is that multiple buttons can be hit at the same time up to all four buttons. 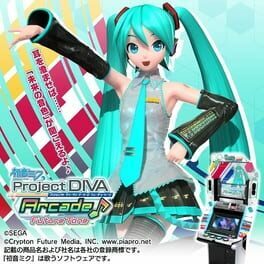 The arcade version features songs from both Hatsune Miku: Project DIVA series and Hatsune Miku and Future Stars: Project Mirai, along with a variety of original songs not included in either of the handheld versions. 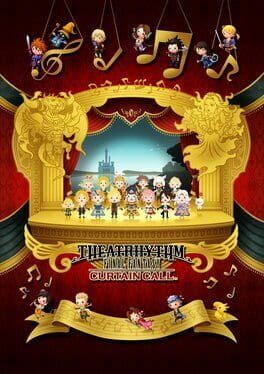 The Promotional Videos for the game, which are the videos playing in the background during a song have been updated and re-rendered for the game bearing a similar resemblance to the Dreamy Theatre versions of the PVs. It’s a beautiful, addictive and abstract action/arcade game about two souls who are in love but that can’t be together. These souls are represented by a bird and a fish, which you must learn to control simultaneously. Over the course of nine lifetimes you will help these two characters come together with the eventual goal of uniting them for eternity. This story was inspired by an ancient Chinese myth, and the theme of reincarnation lives in our level structure. Within each of these varied lifetimes you will earn the opportunity to bring the two souls together, and at that moment they will turn into a soaring dragon. This empowering transformation was designed as a moment of liberation and pure gameplay reward to celebrate this important moment in each lifetime. The freedom and joy of flight soon leads to the ability for players to ‘skywrite’ using glorious trails of light and living paint across the sky. 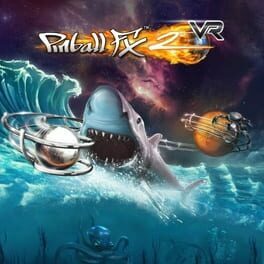 We hope that players will enjoy this ability to create their own aerial sculptures, and on the PS4 system they can share what they make with their friends through the Share button. We began this project on a quest to find new gameplay ideas, create meaningful art and a desire to make something that felt genuinely new and entertaining for players. 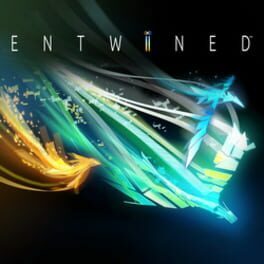 With an original gameplay mechanic at its heart, Entwined creates a unique sense of flow which only games can generate through the balance of skill, a vibrant art style and a mesmerizing original soundtrack. 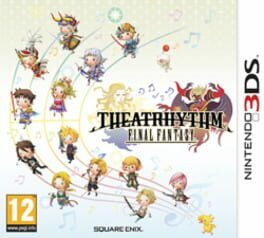 Theatrhythm Final Fantasy features a hybrid of music rhythm gameplay with RPG elements. Adorably re-designed heroes from the catalogue of FINAL FANTASY titles will set out on an adventure to combat memorable villains with the rhythmic taps of the player's stylus. 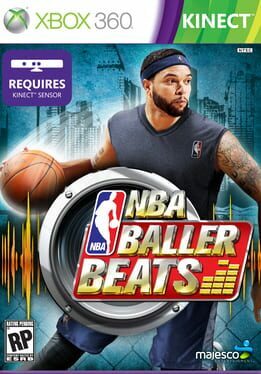 NBA Baller Beats - The first ever full body motion-based NBA video game that lets you perform like a pro using a real basketball. NBA Baller Beats will come packaged with an official NBA game ball replica from Spalding®. Bounce the ball to the beat of 30 licensed tracks that span across decades and genres including hip-hop, rock and old school classics. From novice to pro, every baller can raise their game with three difficulty levels available on every song: Rookie, Pro, and Baller. The game challenges players to master ball-handling skills by dribbling and performing moves including crossovers, pump fakes, flow dribble and more. Train alongside your favorite NBA franchise unlocking songs, difficulty levels, environment accessories, over 100 posters and Panini’s 2012 NBA HOOPS trading cards that showcase NBA players’ greatest moves. 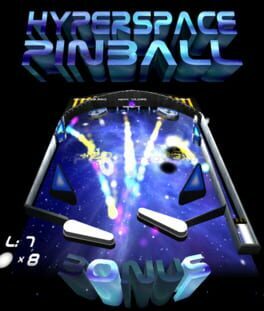 Master different baller moves and increase your stamina in single player mode, break it down and practice different skills in Move School mode or show-off in multiplayer mode and go head-to-head against up to 8 players – the highest score wins bragging rights. Show-off your baller skills as the Kinect camera takes pictures that you can upload and share on Facebook.